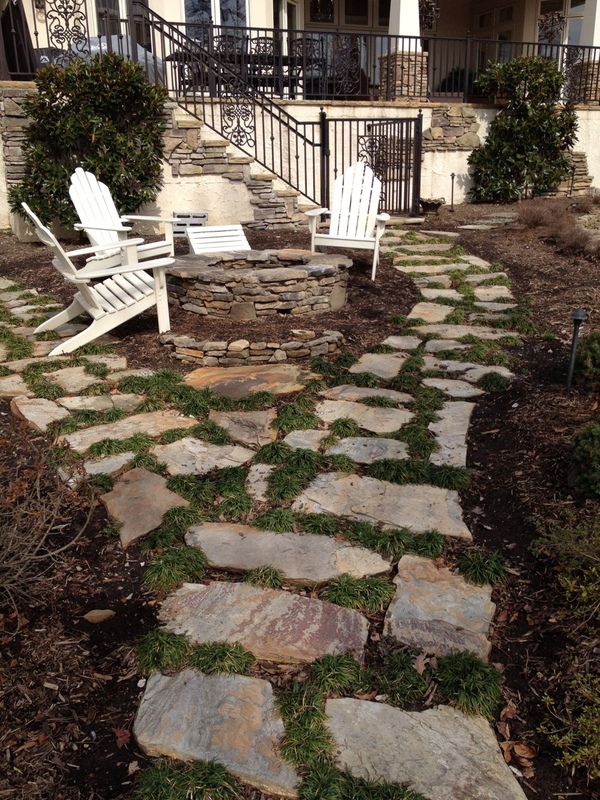 At LKN Turf, we’ve come a long way from where we started in 2004 of simply creating and maintaining beautiful lawns. We still do that and we do it well, but over time, our customers have asked for more expanded services which we have been more than happy to provide. As we began developing unique landscapes, customer demand has helped us expand our services into many new and exciting areas. We now design, build and install hardscapes, walls, patios, aluminum fencing, outdoor living areas, fire pits, fireplaces and landscape lighting. To see some of our examples, visit our photo gallery. We are available to discuss any ideas you might want to explore for your yard.